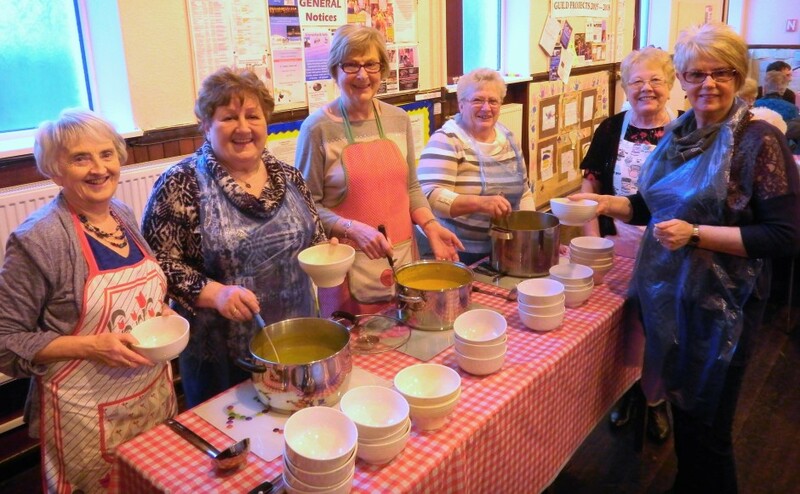 Volunteers in congregations across the UK and further afield are using their culinary skills to literally change the world for people living with the virus “one spoonful at a time”. Souper Sunday, part of the Church’s ground-breaking HIV Programme, is celebrating its 10th anniversary this month. It is a special act of worship led by church elders to raise awareness of the many issues around HIV, a virus that weakens the ability to fight everyday infections and disease, followed by a simple lunch of delicious hot soup and bread. Diners donate what they can to the HIV Programme, which was established by an act of the General Assembly in 2002 and currently supports 17 projects in 13 different countries including Scotland. Carol Finlay of the World Mission Council, which runs the project on behalf of the Kirk, said: “No-one should die of AIDS but we know a million people a year still do. “The tools to end the epidemic in our lifetime are available but not yet accessible to all. “The Church of Scotland HIV Programme supports our partners in Scotland and around the world as they continue to work towards an AIDS free generation. 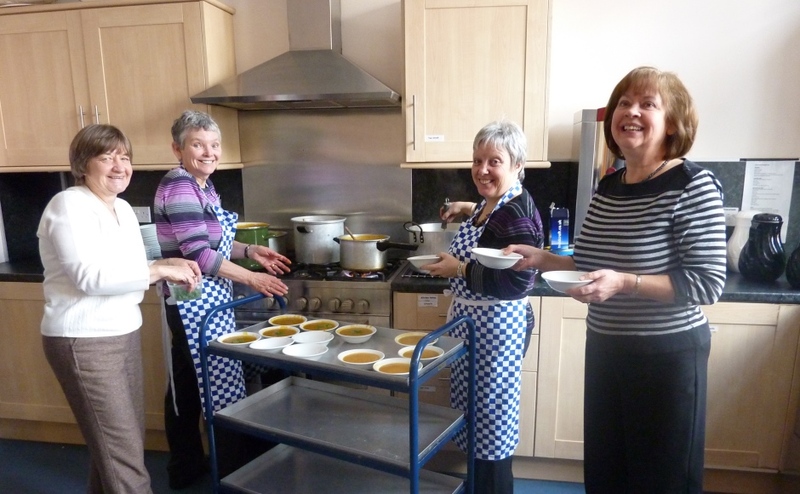 “With much hard work on the part of soup-makers across the land, Souper Sunday has done so much to support HIV-related partner projects all around the world, from Scotland to the Middle East, Africa and Asia. “Church members should be rightfully very proud of this achievement through the act of simply serving bowls of soup. Official statistics from 2017 suggest that 101,600 people are living with HIV in the UK and globally, an estimated 36.7 million people have the virus. Through the HIV Programme, church congregations are provided with thought-provoking and engaging educational materials to help raise awareness among people of all ages about the impact of the virus at home and abroad. Ms Finlay said: “Since 2002, we have made great strides in churches in terms of understanding and have raised £501,087,03 so far. Last year, Rev Richard Baxter, who leads Fort William: Duncansburgh MacIntosh and Kilmonivaig churches in the Highlands, took an HIV test to highlight the need to overcome stigma as a barrier to saving lives. 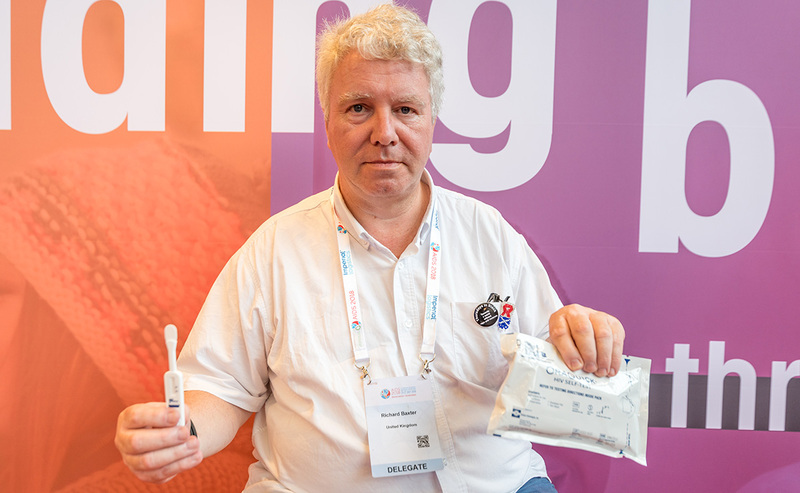 He said the self-testing kit, which has been made available in parts of Africa including Malawi, could help stop new infections and unnecessary deaths. Learn more about the Church of Scotland HIV Programme and Souper Sunday.